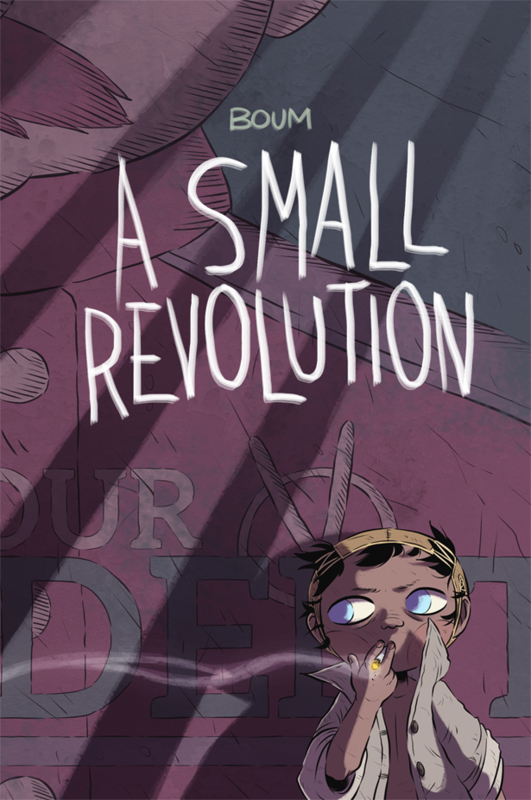 A Small Revolution releases this Fall! It's finally time to announce that A Small Revolution is coming out this November 15th, 2017 from the good guys at Soaring Penguin Press! Preorders have already started, and if you order directly from my publisher's website, it comes with a signed bookplate! I'm so happy this little story of mine gets a second print life in English. I hope everyone likes it! Please check out my other webcomic for an up-to-date schedule!